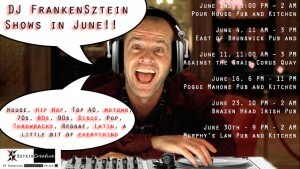 DJ FrankenSztein sets in June!! Upcoming PUBLIC dates courtesy of Cloud Empire Creative! Come on out to one of Toronto’s finest establishments and I’ll play your song!! 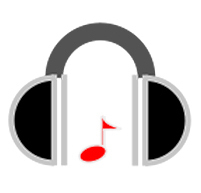 This entry was posted in DJ FrankenSztein and tagged DJ, DJ FrankenSztein, Toronto. Bookmark the permalink. ← DJ FrankenSztein Dates in May 2017!